It is unusual to come across a town website with menu items like "struggles (successes)," "social democracy" and "utopia." 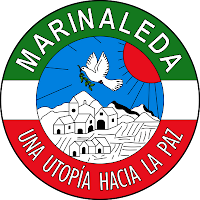 But there aren’t many towns like Marinaleda. 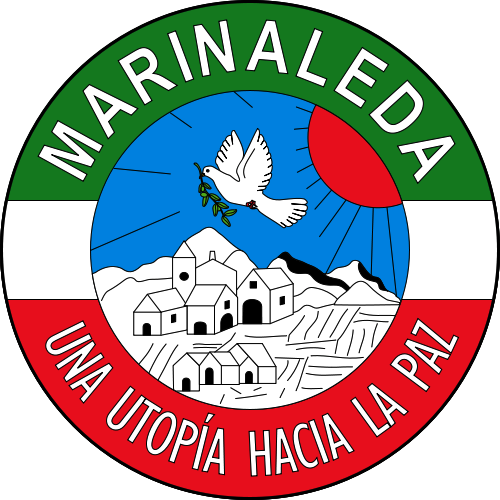 Located in rural Andalusia in southern Spain, Marinaleda is a settlement of 2,770 inhabitants that has been run as a farming cooperative since 1989. But the town's olive groves and 3,000-acre ecological farm are not its only innovative elements. Read more: polis: Marinaleda: The Road to Utopia?